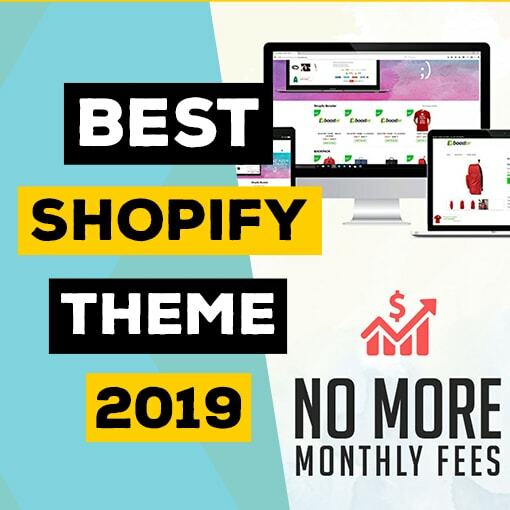 In this article, I tell you what exactly you need to create your Woocommerce dropshipping store in 2019. From hosting to a theme, to Aliexpress plugin. 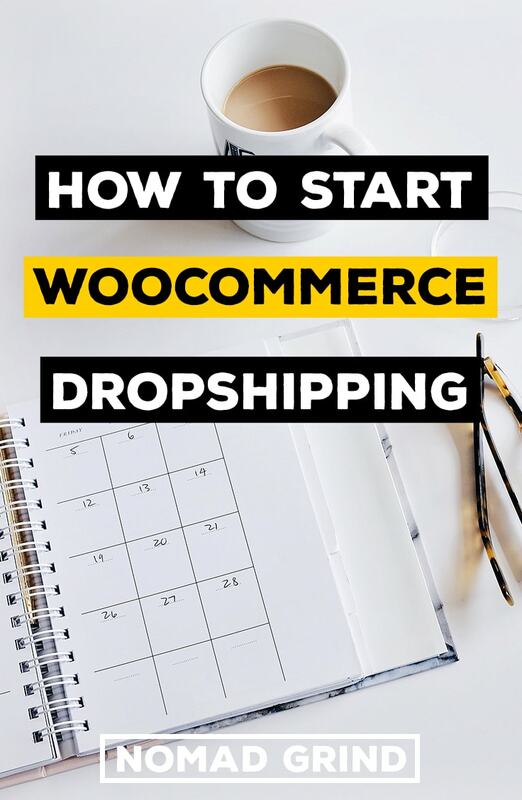 It is basically tutorial for all the tools necessay to start dropshipping with woocommerce and I will also tell you what are the cost if you want to dropship using WordPress. First thing that you need to open your store is a domain. Domains are usually purchased for one year and are not that expensive unless it is a very rare domain name. Some of the hosting providers that I will recommend below actually give you a free domain for one year. This sounds great, but this can make your life a bit more difficult later on if you want to switch hostings. They will usually ask you to pay for the free domain if you cancel your hosting and still want to keep the domain. I am not going to go into detail, but I usually just purchase my domains separately for a peace of mind. You can definitely just get the free domain from the hosting company, you do not encessary need to buy one. However, a domain cost only $10-$15 a year, so that is why I usually just get one from elsewhere. If you are very new to this and do not know much about Woocommerce, let me explain it to you in a very simple way. WordPress is the platform through which the majority of the world’s website and blogs are created though. And Woocommerce is a plugin on WordPress that allows you to create a shop on your website. So, if you hear about Woocommerce dropshipping or WordPress drop shipping, usually they both mean the same thing. So, the first thing you need to create a Woocommerce dropshipping store is to get WordPress hosting. There are so many different choices when it comes to hosting. I would classify them into two levels as a beginner though. There are the really cheap hostings with some major providers that are going to cost you up to $100 a year. And then there are more advanced hostings that will take your store to a different speed, but they are a bit more expensive. For the basic hosting, I recommend iPage. It just seems to be very affordable hosting and great value to start with. For the more advanced hosting, I would suggest having a look at Cloudways. You can choose that when you want your store to be faster or if you have a lot of traffic and you need your store to be faster. On average stores lose out quite a big percentage of sales due to slow speed, so you might consider getting the faster option from the beginning. The price increase quite a bit, not gonna lie. However, when you compare this to Shopify for example, it is still a lot easier. Once you have your domain and your hosting now you have to design and build your website. You can find a lot of free WordPress themes to create your website, but it can take a pretty long time to learn how to manage them. I cannot emphasize enough how much time and money you can save up if you use a good theme. The theme I recommend is Divi, which is a complete game changer as you can do everything on the front end and you can pretty much customize everything without any code! I have worked with WordPress for a long time and I think you have to be insane if you choose to work with a free theme instead of Divi. It is simply the amount of time you save up is much more than what the theme costs and you get some features you would be paying for otherwise anyway. If you are completely broke you can do it with a free theme, this is just my advice. Once you have built your Woocommerce Dropshipping store you need to import products you want to sell. There are a couple of different ways you can do that. First, you can get the Alidropship plugin. 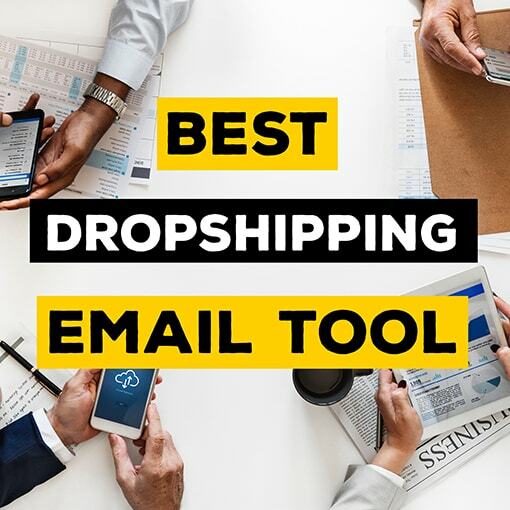 This plugin allows you to import product from Aliexpress to your dropshipping store with just one click. It tracks the stock, semi-automatically fulfills the orders and has a bunch of other great features. It is basically the equivalent of what Oberlo is for Shopify. With Alidropship you just pay a one-time fee and you can use the plugin for as many products and order you want, which is truly great value! If you are really low on money and want to start for free you can also use Ezusy which is FREE to start and then has monthly fees. And if you want to sell products made and shipped from the US or Europe you can check out Spocket. Another option is to find suppliers using Salehoo and contact them. Using Salehoo you can find more rare products and sometimes you can even agree on an exclusive deal with a supplier. 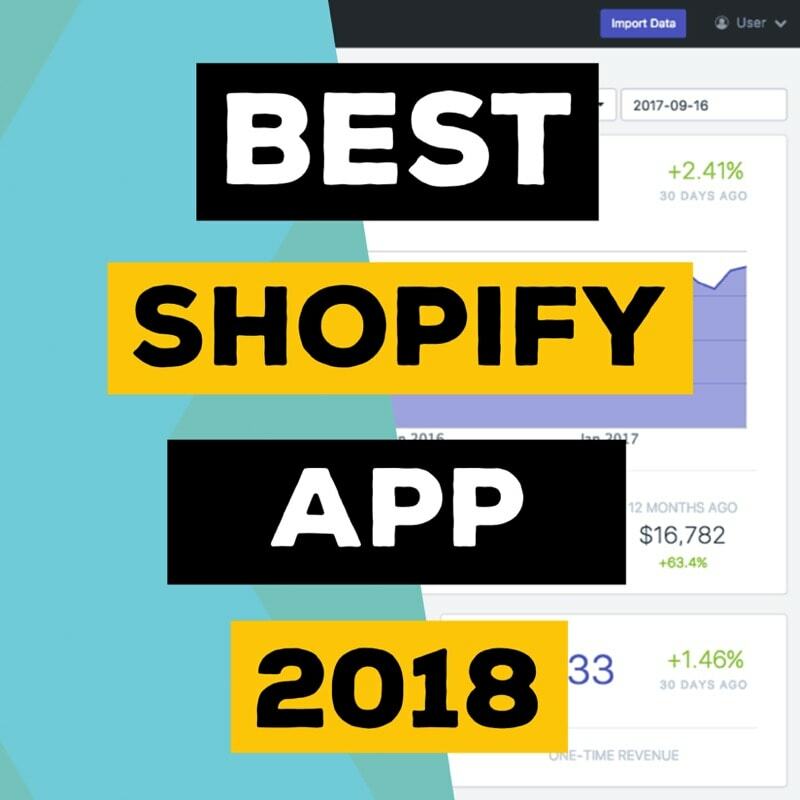 This is something that you do not necessarily need to start a Woocommerce Dropshipping Store, but I put it here because I think it is essential. Not collecting abandoned cart emails and having sequences set up for your store visitors is just missing out on money. For your Woocommerce store you can find a simple abandoned cart plugin, so whenever someone abandons a cart, they will automatically be sent out follow up emails. You can just download Abandoned Cart Lite plugin for that, which is completely free. Or you can also checkout Recart that I recommend more for other features but it includes this as well. 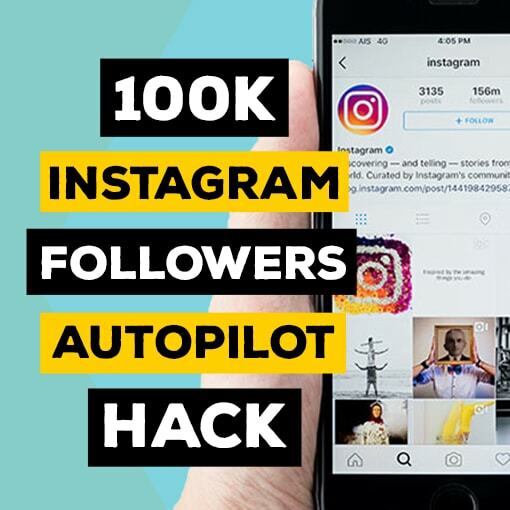 But besides just sending a couple of abandoned cart emails you also will want to create a sequence of emails with promotional offers and what not. 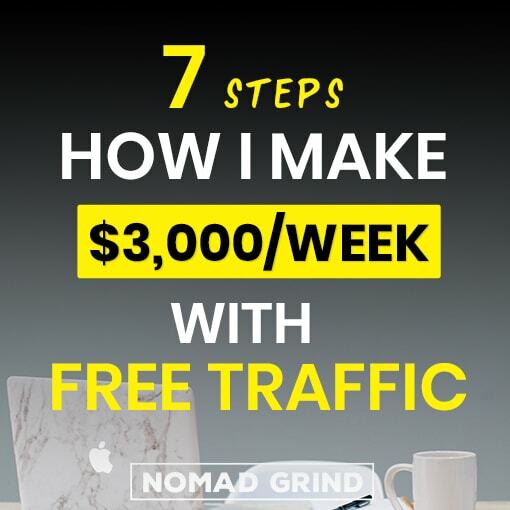 A lot of people choose Mailchimp at the beginning because it is free to start with, but I have found a much better service that is free to start with as well. MailerLite allows you to start for free as well but it has some of the features that you have only on premium plans for Mailchimp. After that, with MailerLite you can expect around $10 per thousand subscribers in your email list. 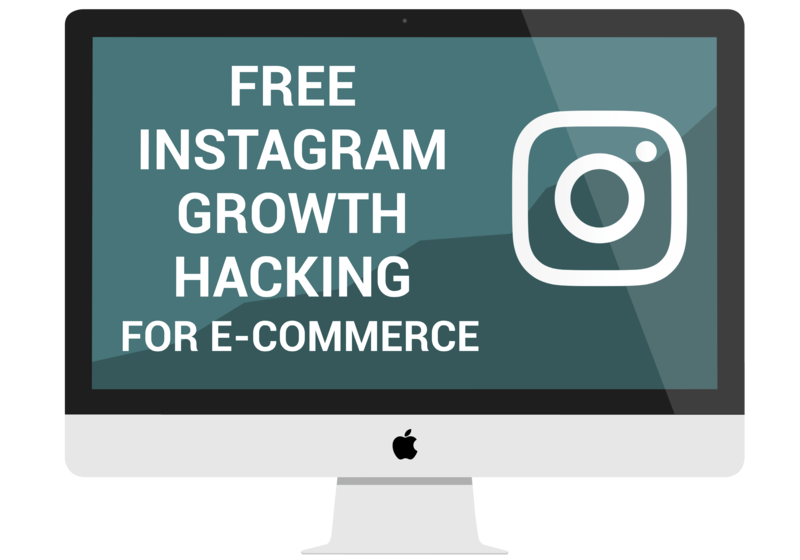 To sum up, in theory, you could start Woocommerce Dropshipping store with less than $200 for iPage hosting and the Alidropship Plugin. I would suggest though, to also get the Divi theme as it will make your life much easier and get really fast Cloudways hosting. This might seem a little bit more initial investment than Shopify, but when you think about this, in the longer term this is a lot cheaper. When you think about it, this is a really tiny amount of investment that could make you thousands of dollars.